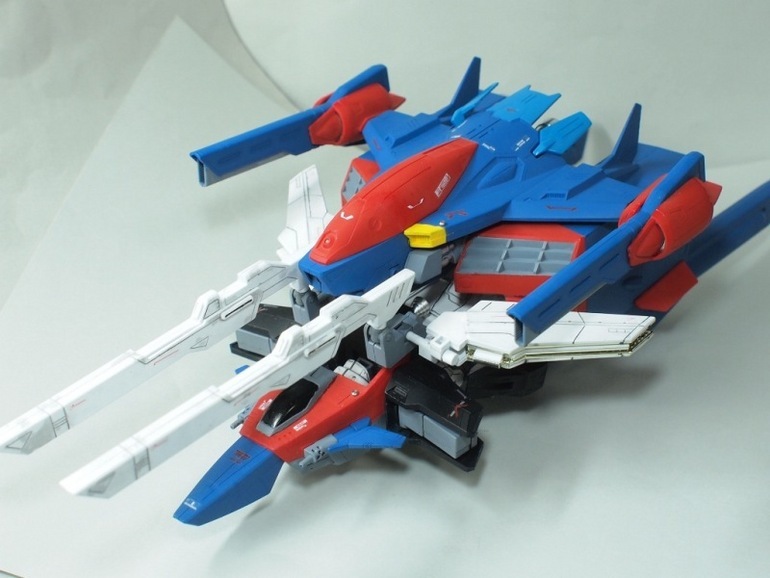 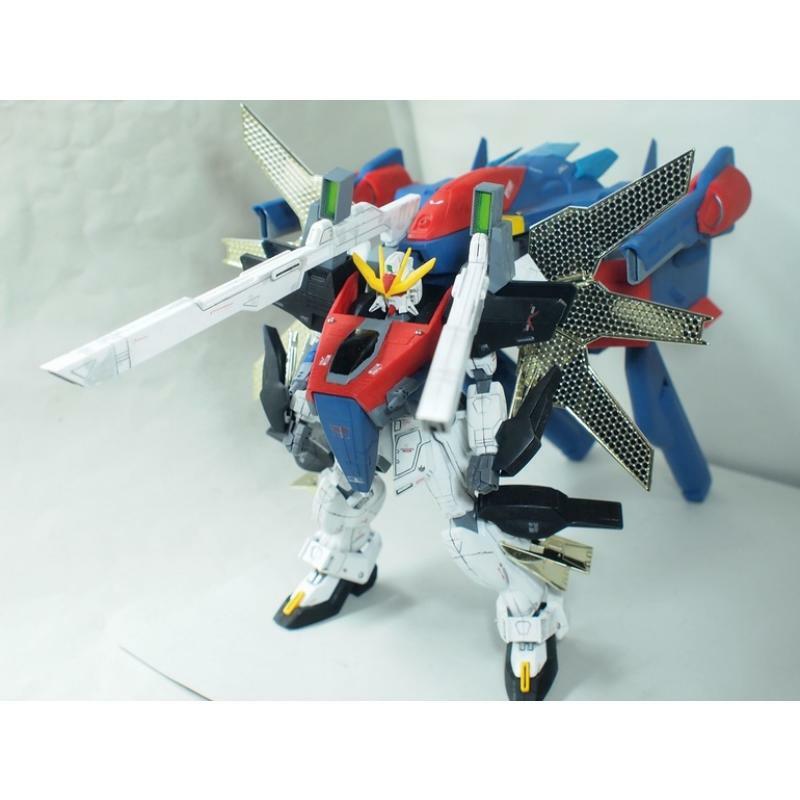 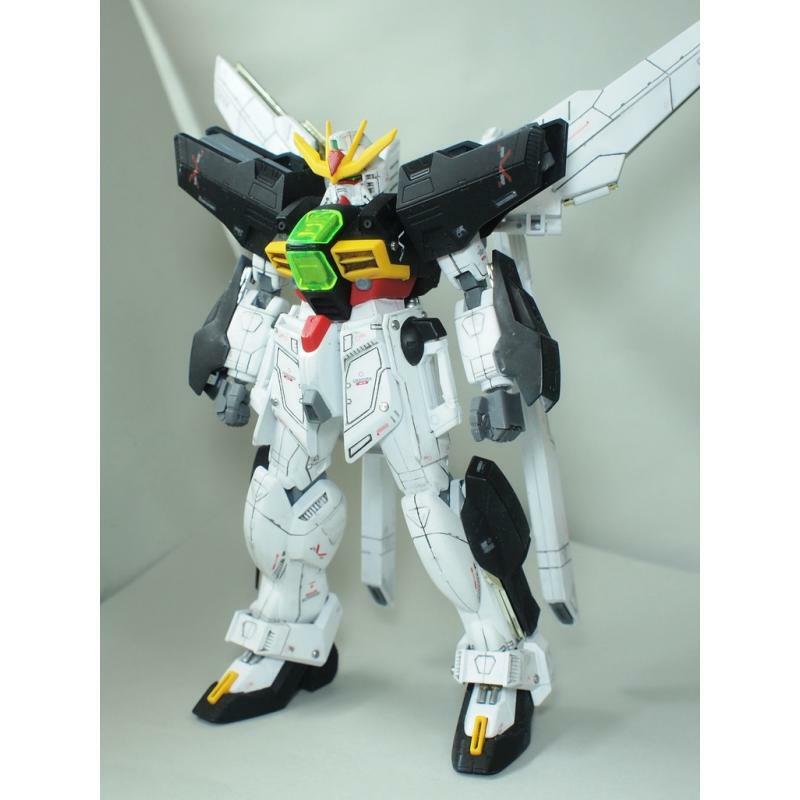 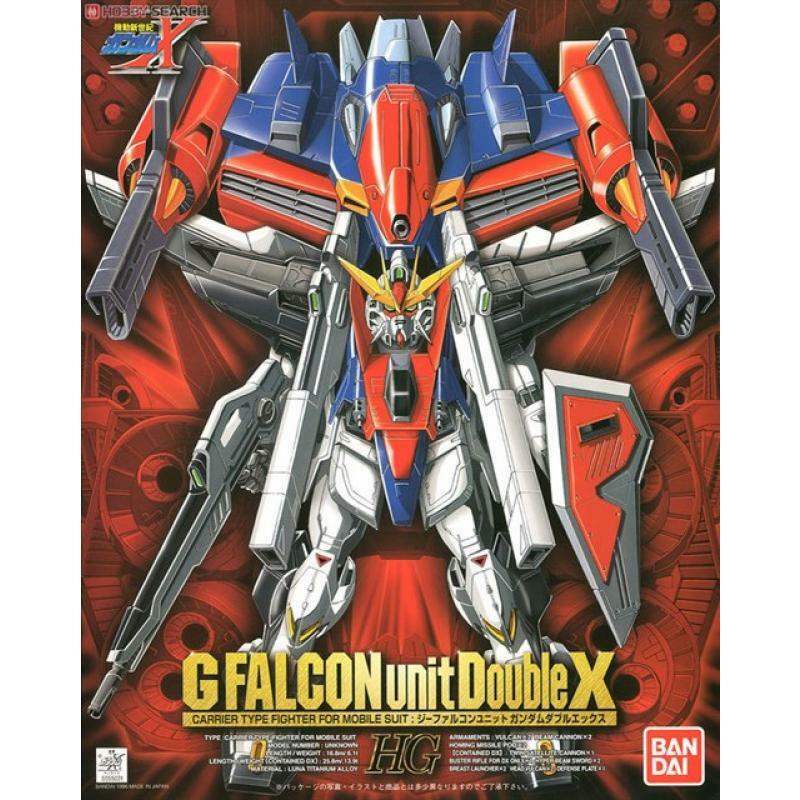 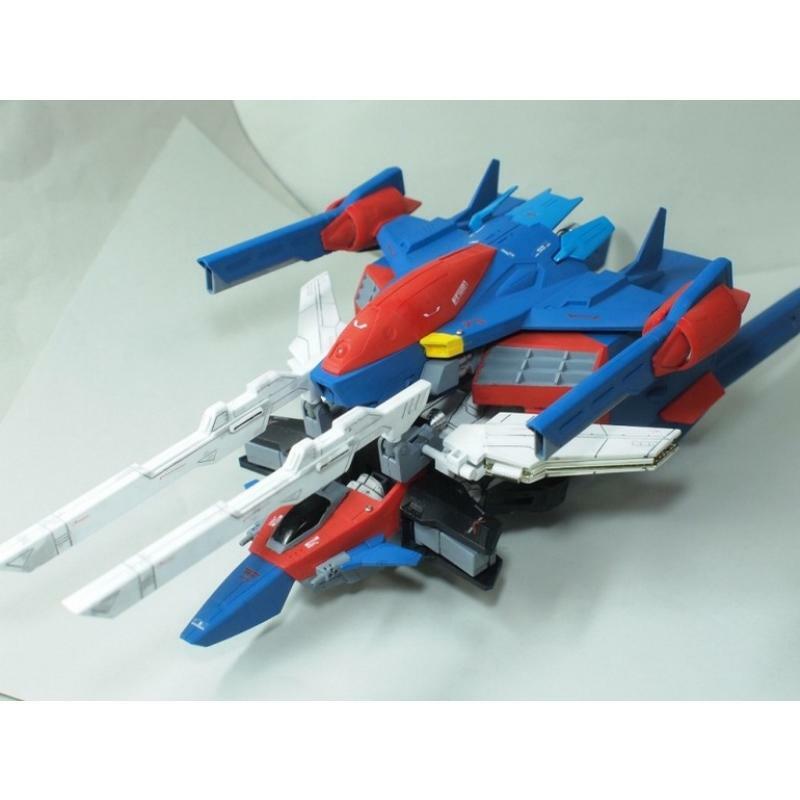 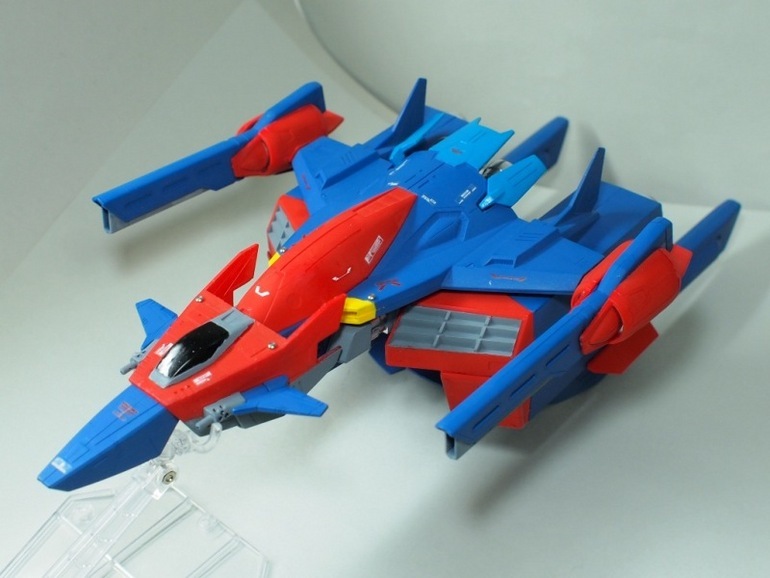 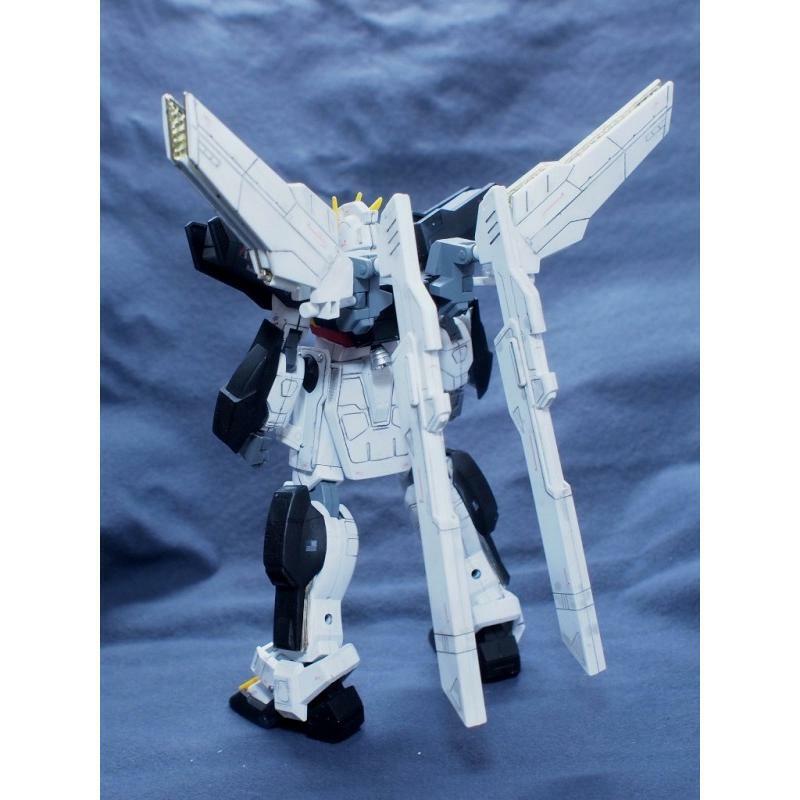 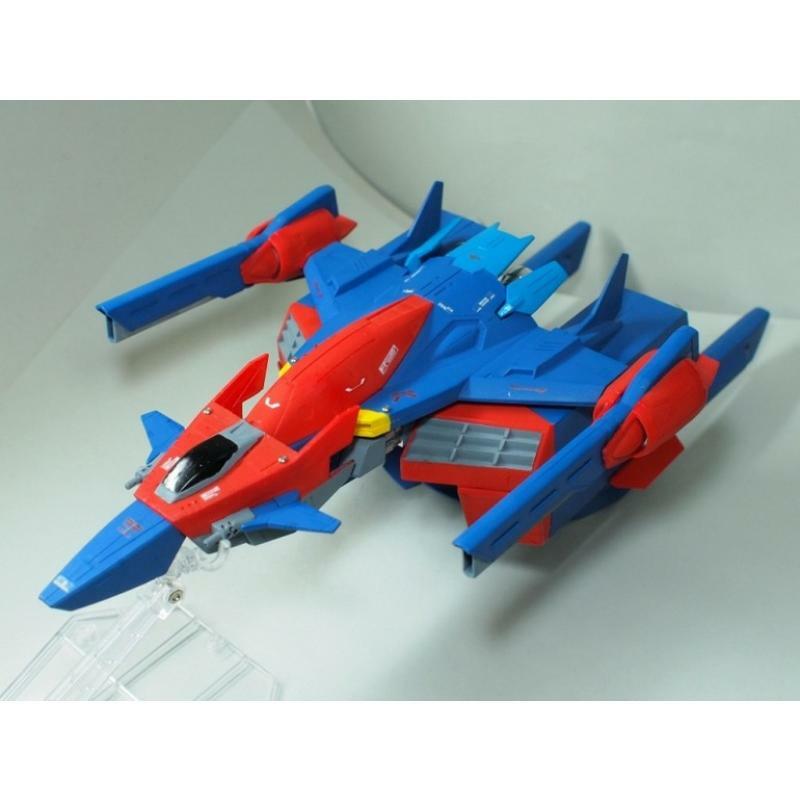 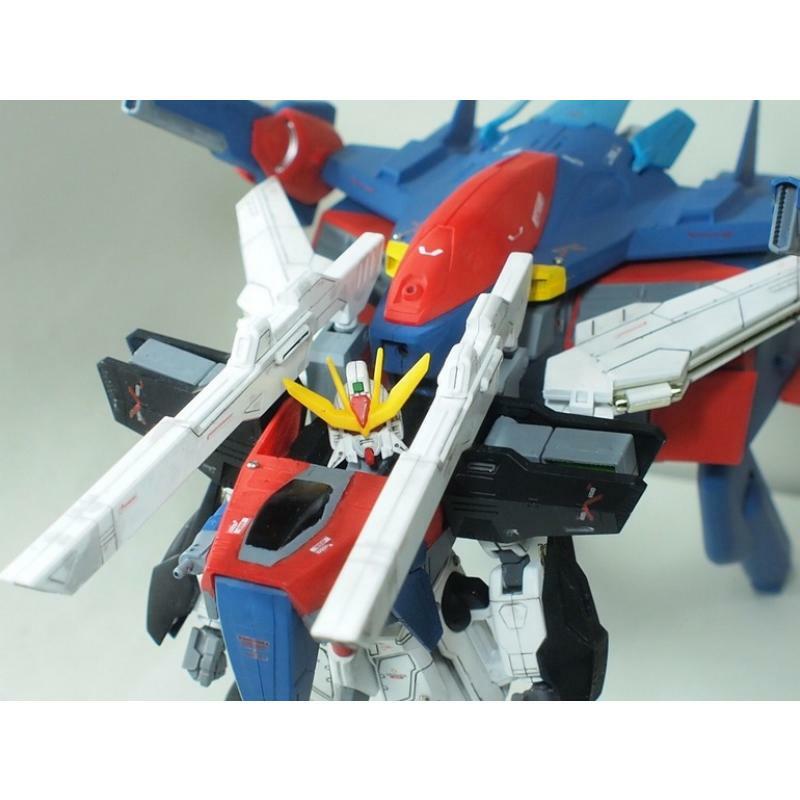 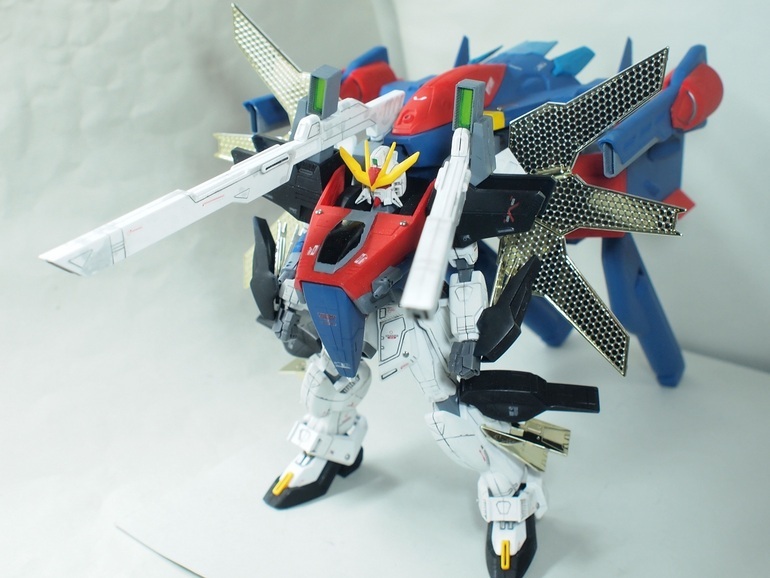 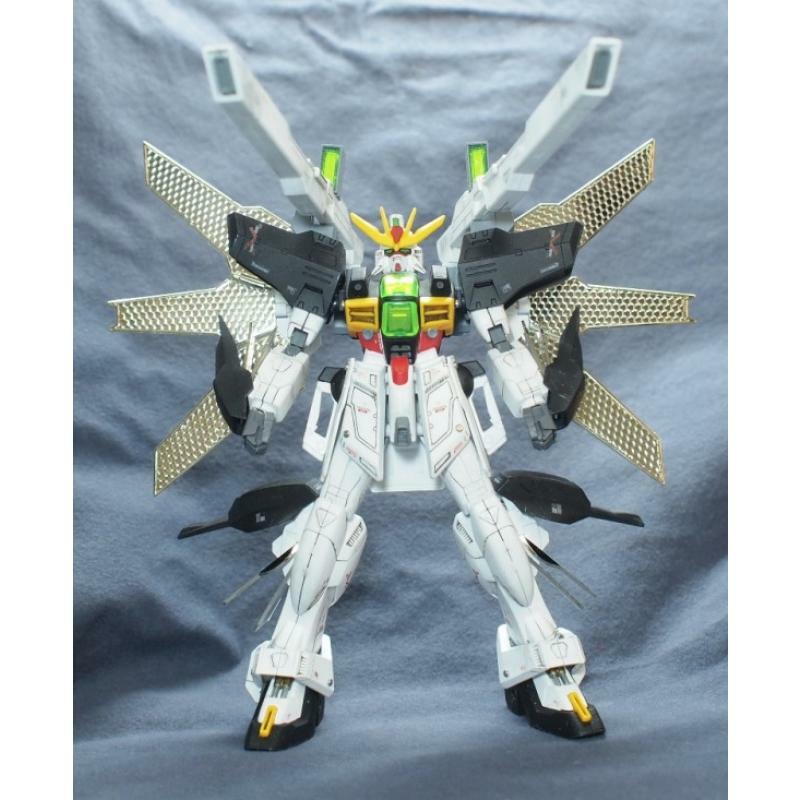 Action figure model kit of the Gundam Double X and support craft G Falcon. 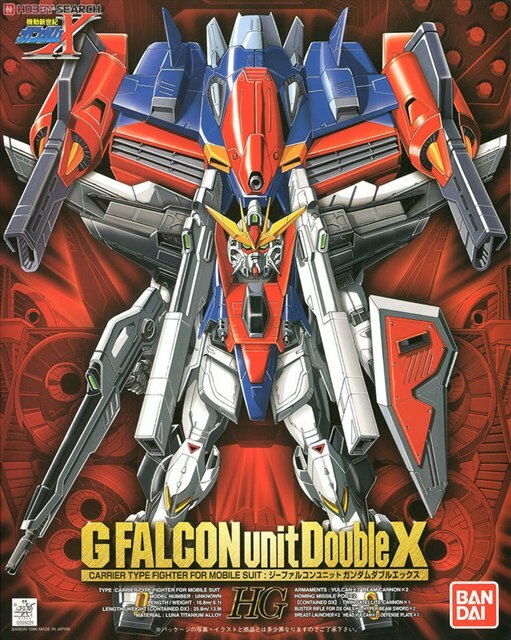 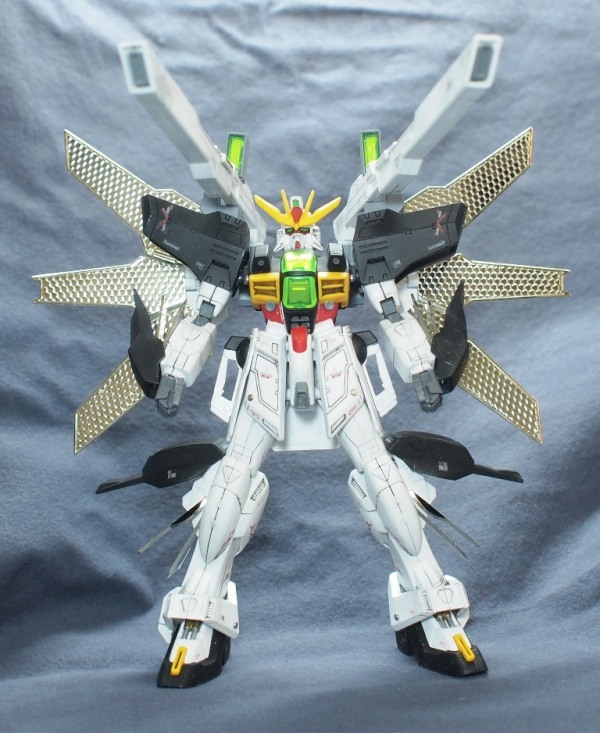 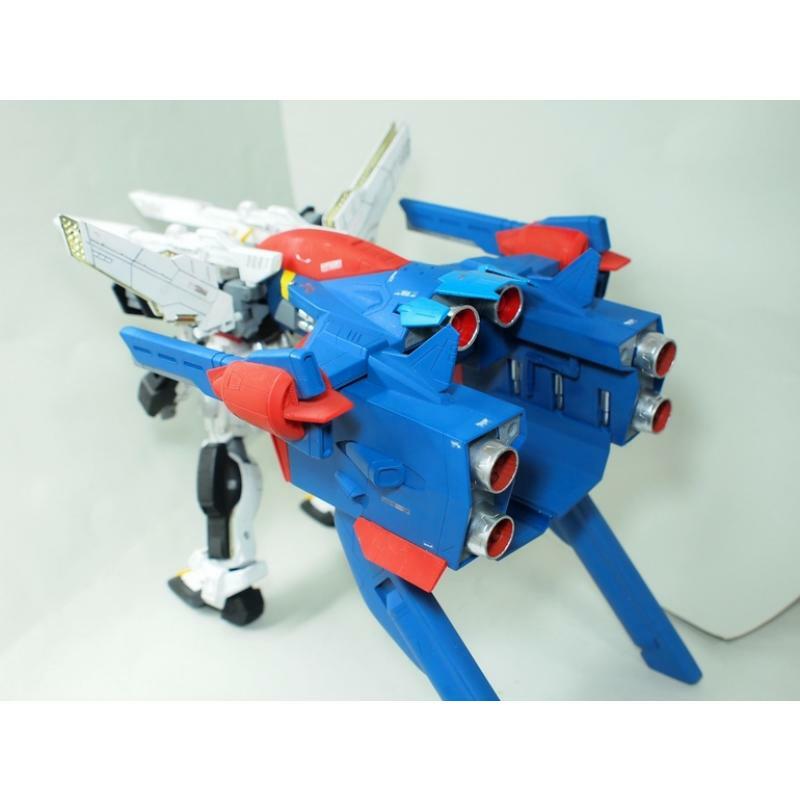 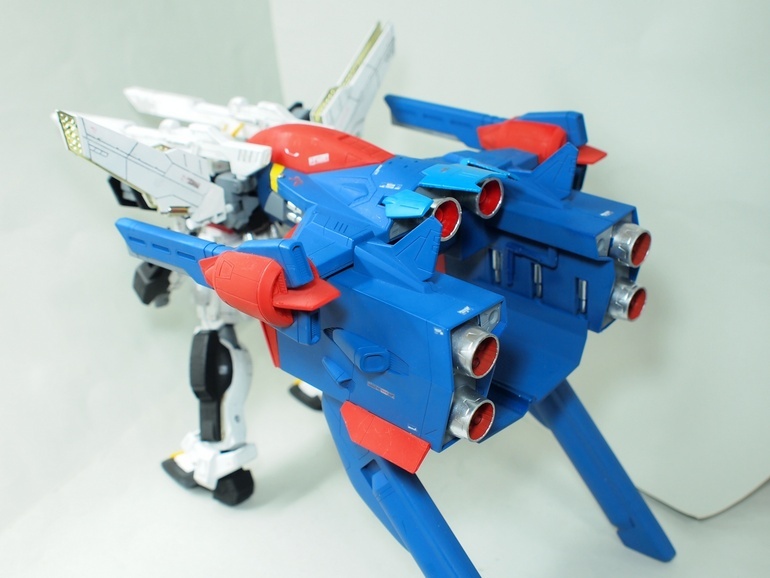 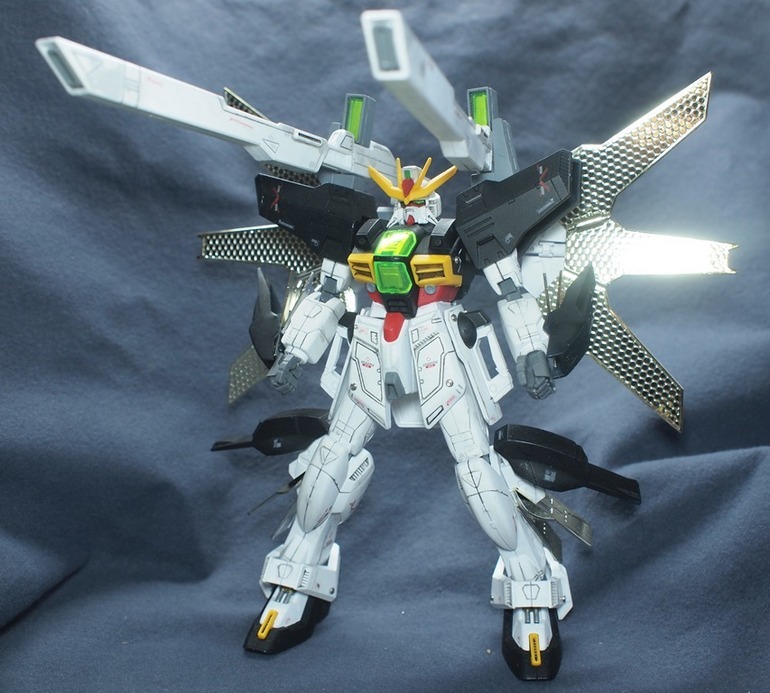 G-Falcon features missile hatches and various energy cannons over body and can dock with Double X. Gundam Double X includes iconic twin satelite cannon complete with special chromed parts to replicate the energy panels on its back. 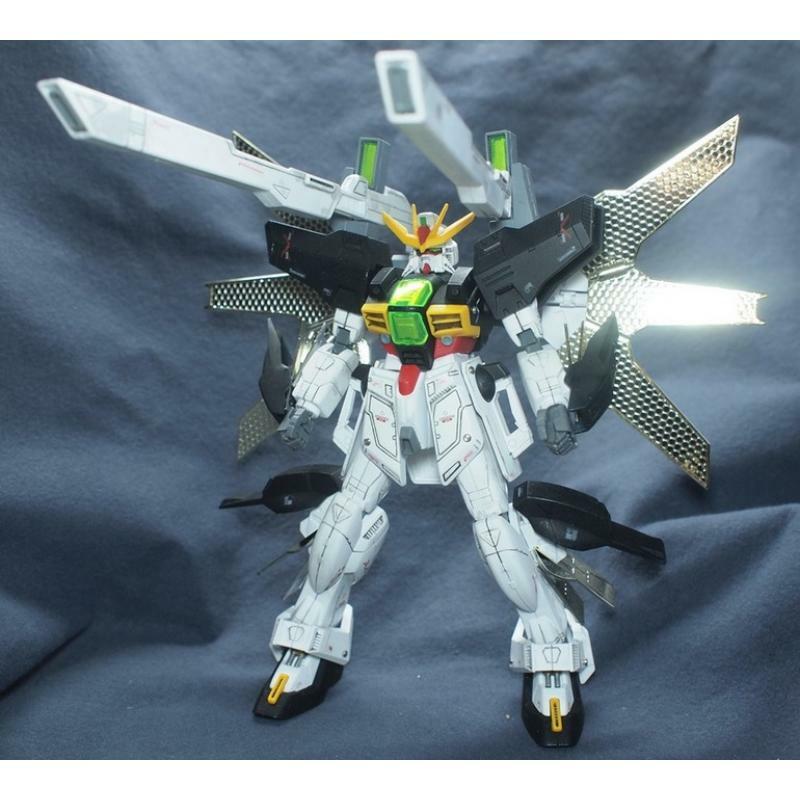 Beam rifle, two beam swords with transparent blade, and shield plate included. 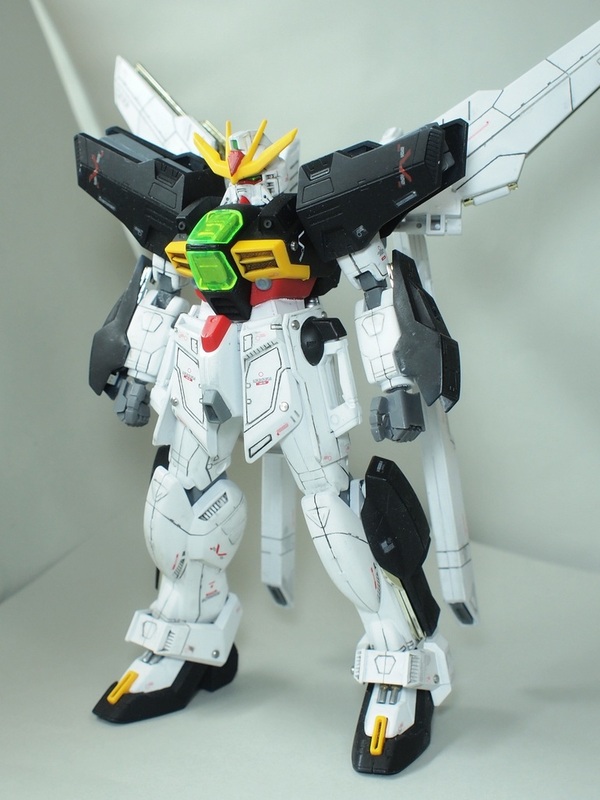 Green transparent parts included for microwave receiver on front of chest and for gundam eyes. 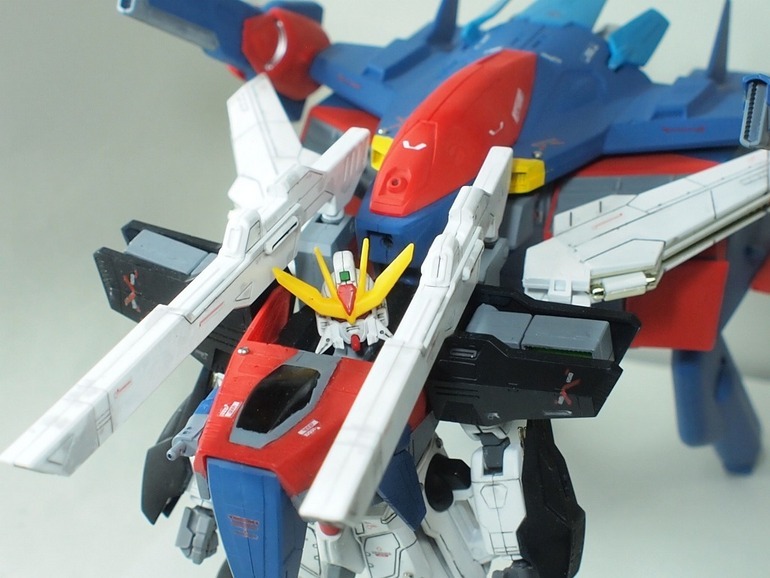 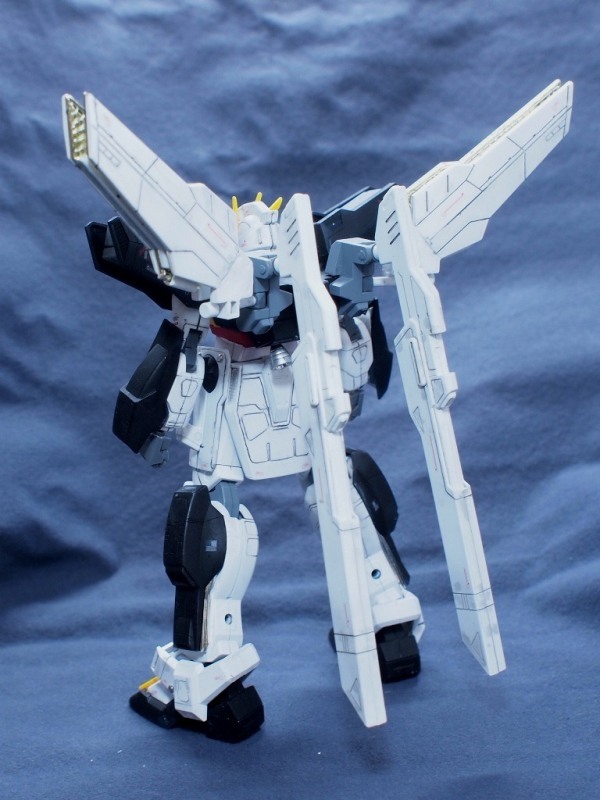 G Falcon is also compatible with 1/100 GundamAirmaster Burst and 1/100 Gundam Leopard D (both sold separately)!